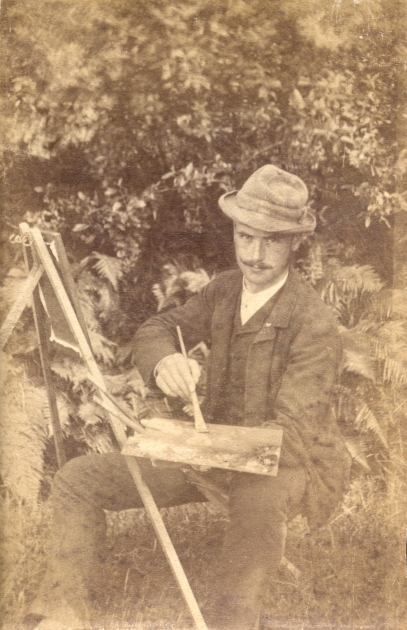 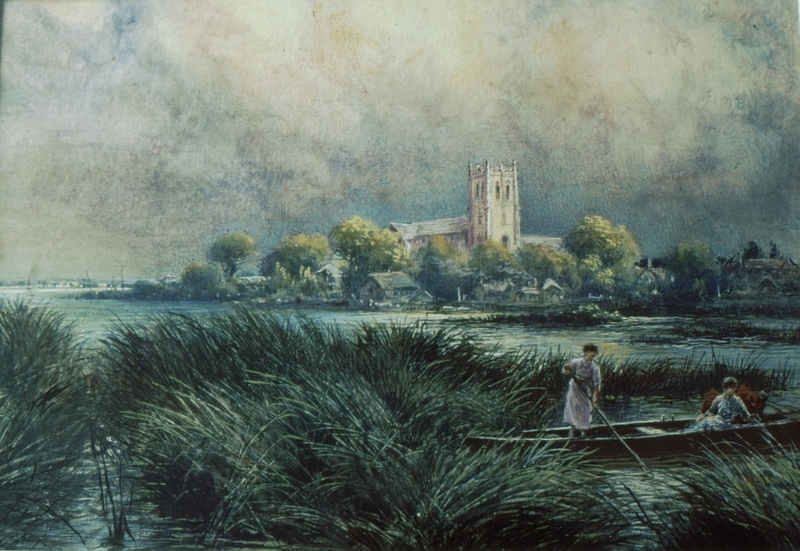 Herbert Sidney Percy was the youngest son of the celebrated Victorian landscape artist Sidney Richard Percy, a member of the Williams family of painters that included such well-known landscape artists as Henry Boddington and Arthur Gilbert, among others. 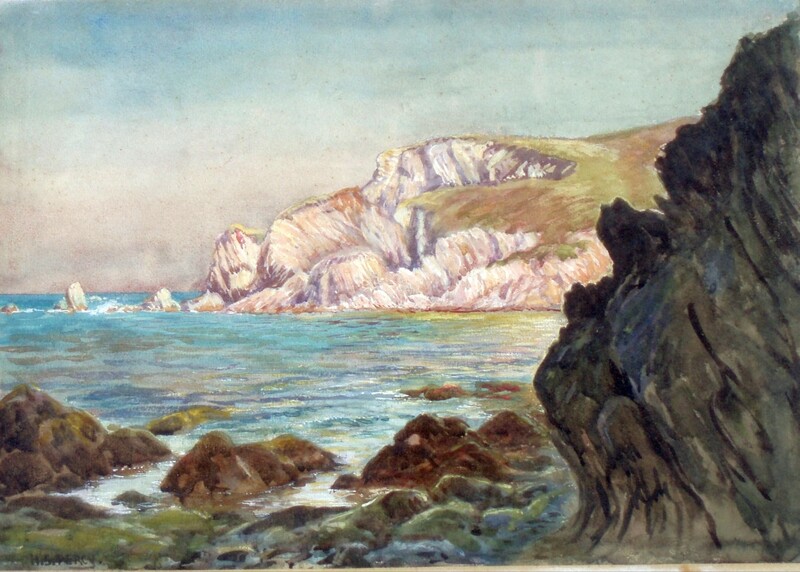 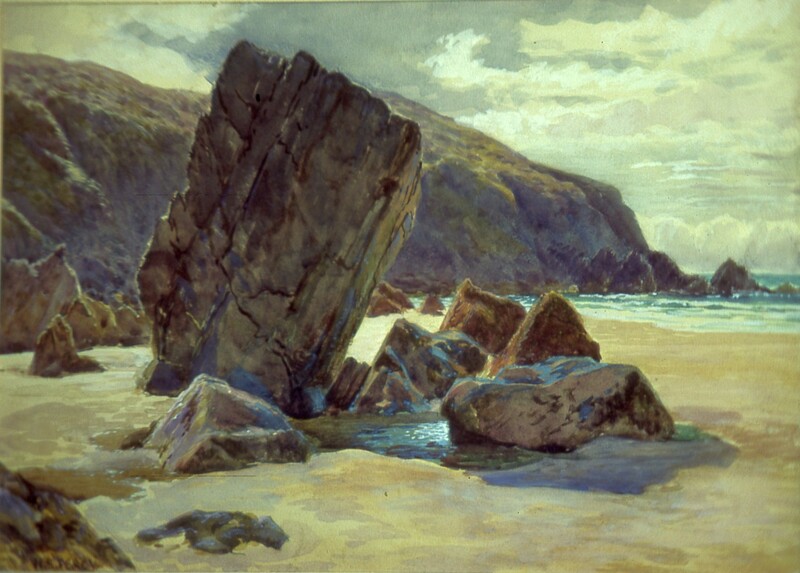 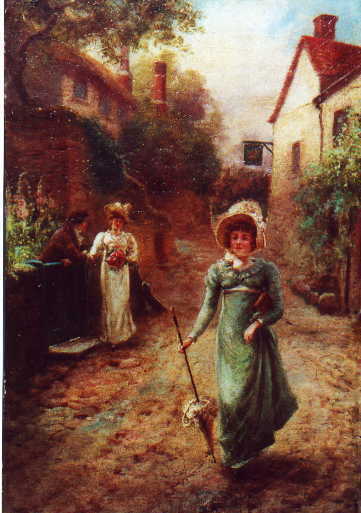 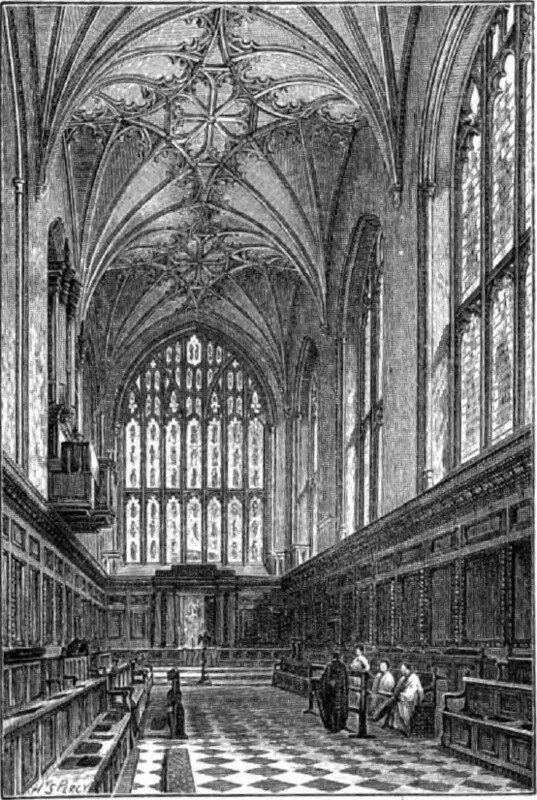 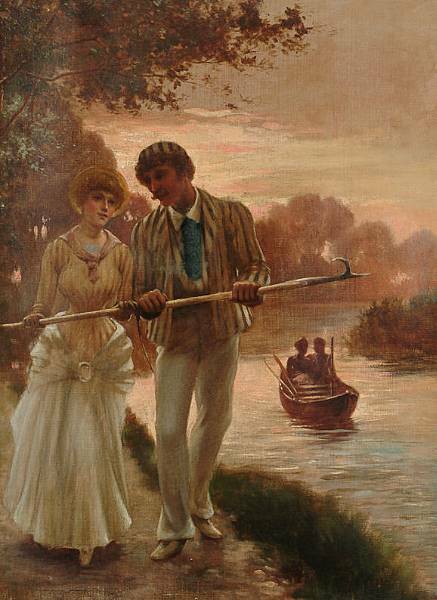 Herbert studied in the 1880s at the Royal Academy Schools, where he won two silver medals, and he exhibited in 1900 one painting at the Academy. 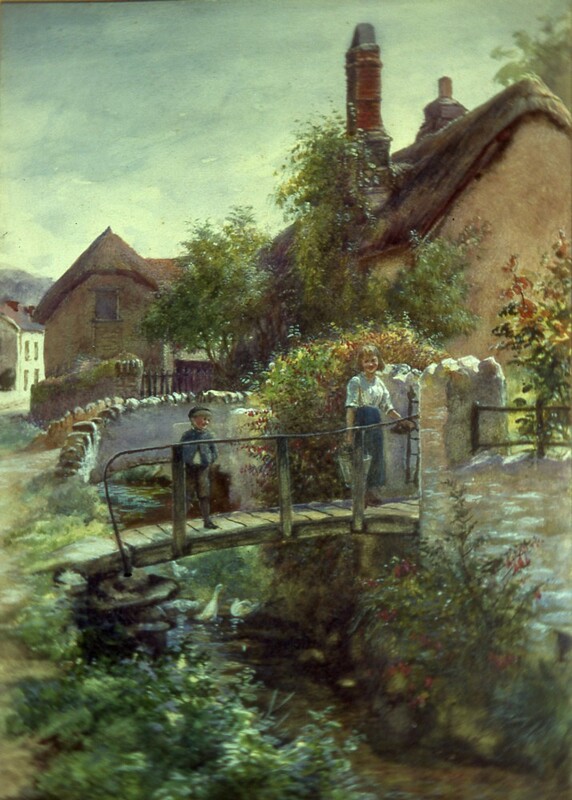 He also exhibited at the Suffolk Street Gallery of the Royal Society of British Artists (8 paintings from 1880-1900), the Royal Society of Painters in Oils, and the New Gallery. 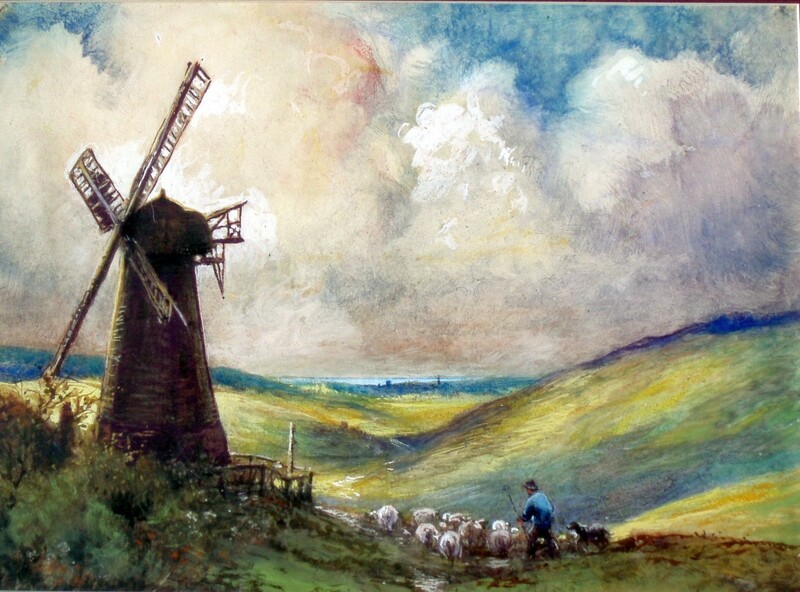 Examples of his work hang at the Walker Art Gallery, the Manchester City Art Gallery, the Liverpool Gallery, and the Dudley Gallery. 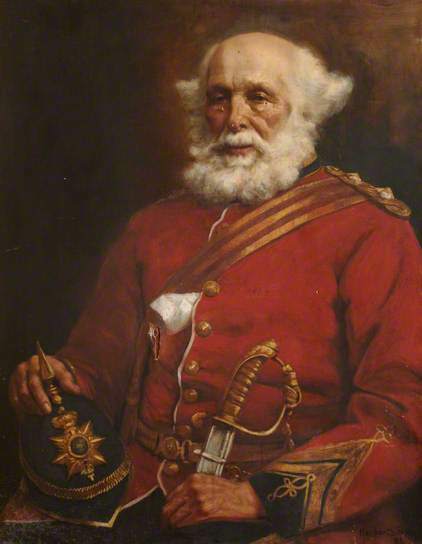 His portrait of Captain James Wood hangs in the Royal Marines Museum in Portsmouth, Hampshire. 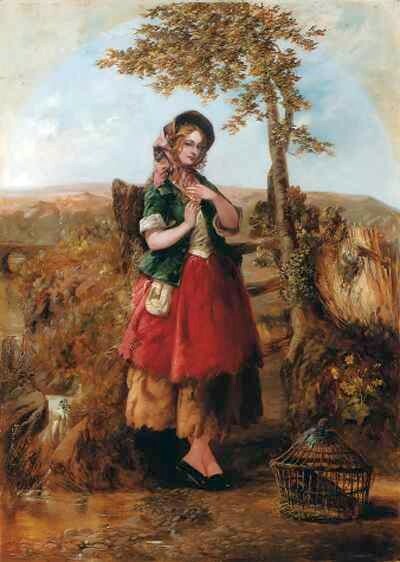 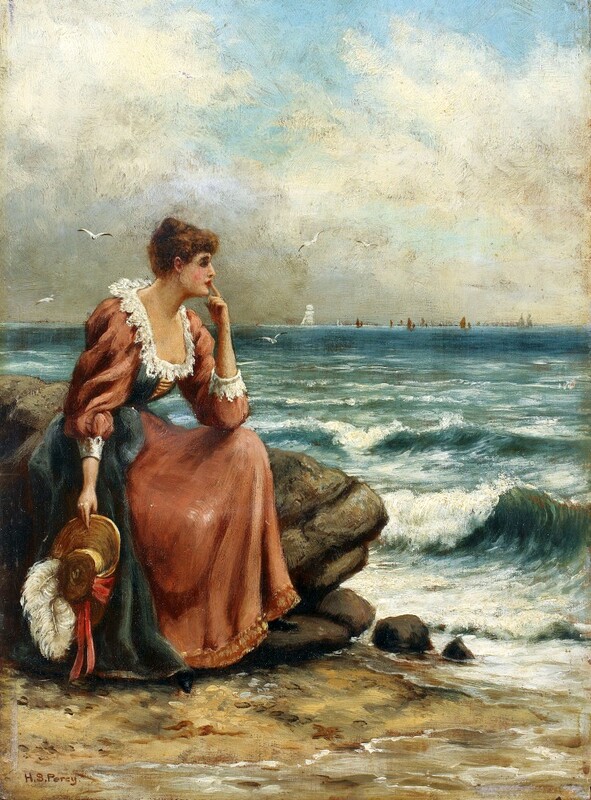 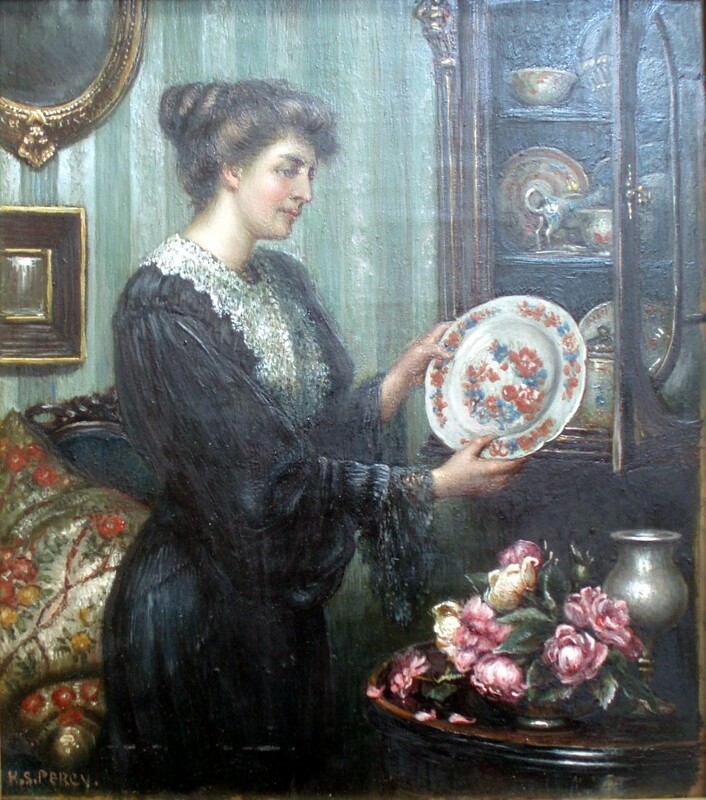 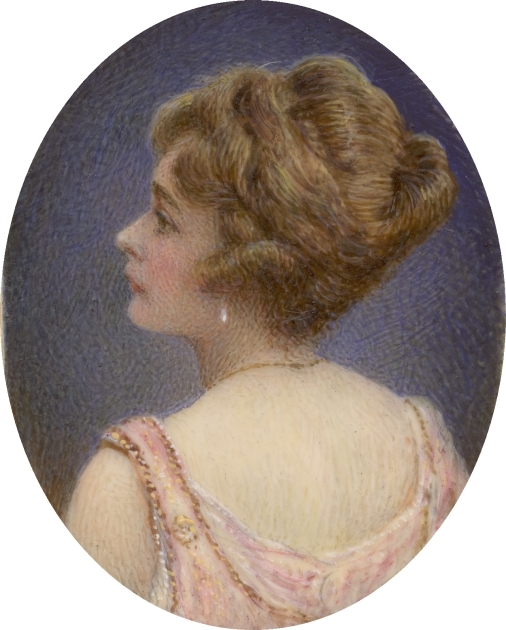 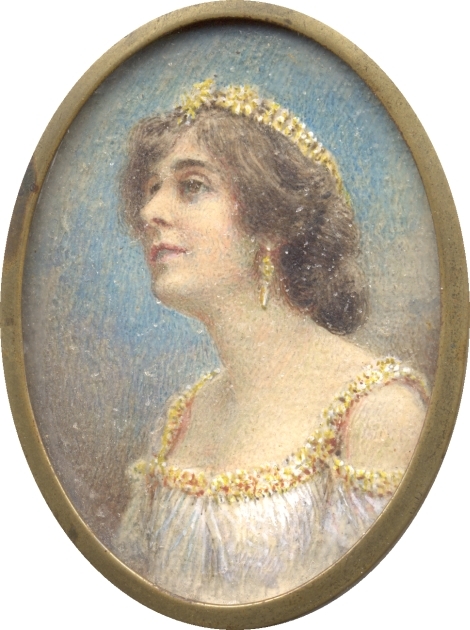 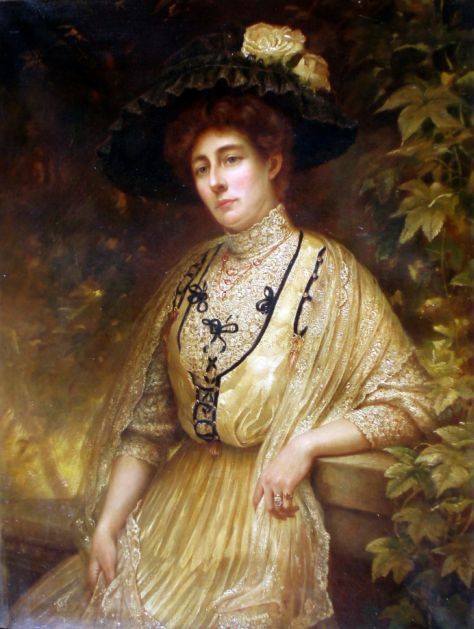 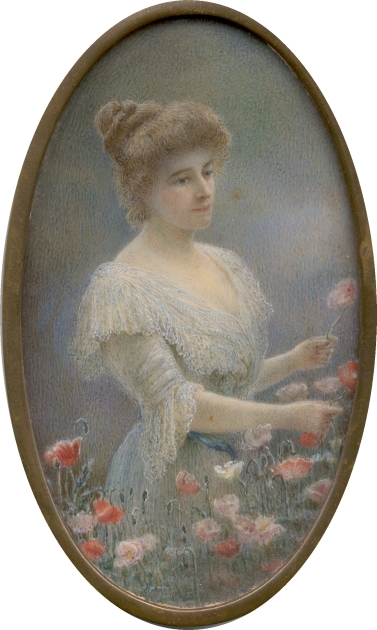 Herbert Sidney Perc considered himself primarily a portrait painter and a miniature painter, as these types of works were generally commissions that brought in lots of money. 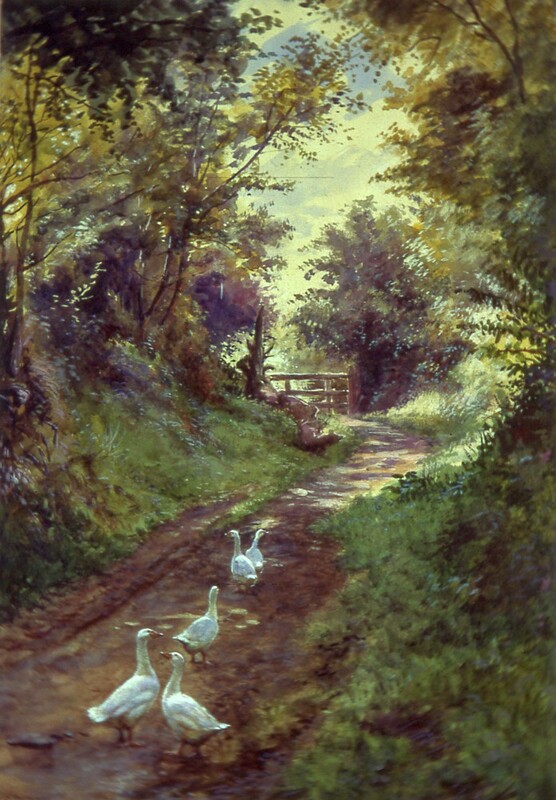 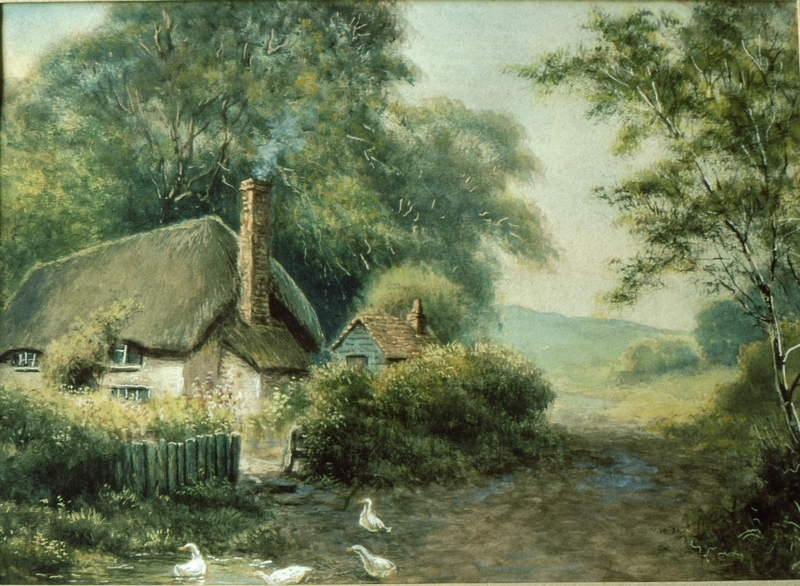 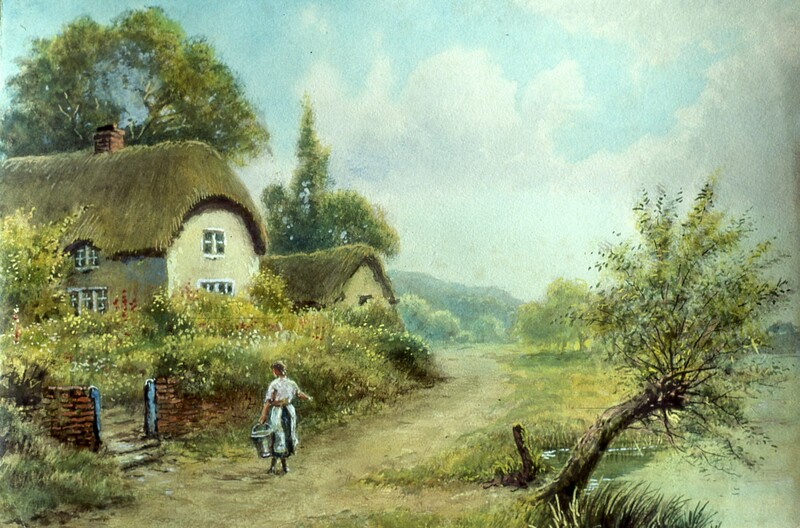 However, he also painted landscapes, in a similar style to that of his father, restored old paintings, and prepared illustrations for magazines and books, including some of the books written by his close friend G.K. Chesterton. 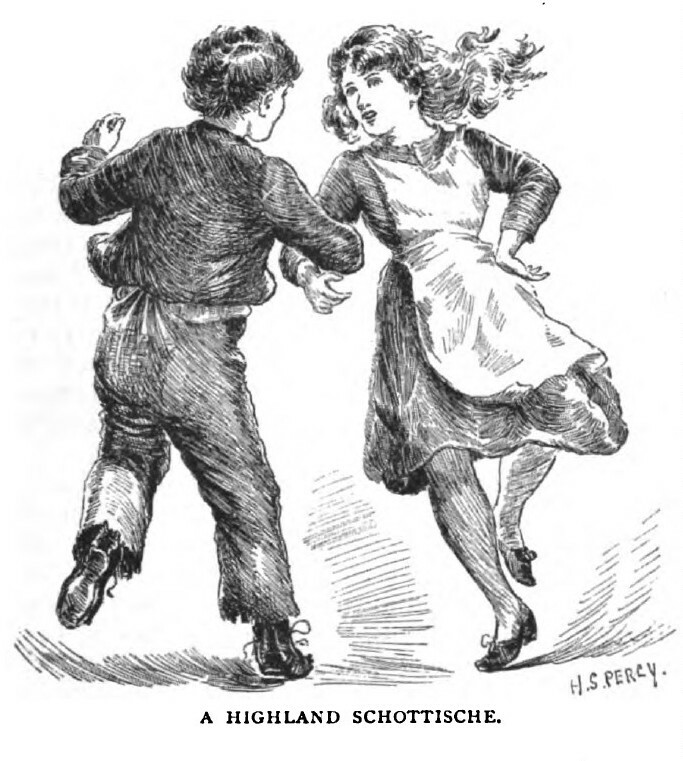 In some cases, he made the engravings for these illustrations himself. 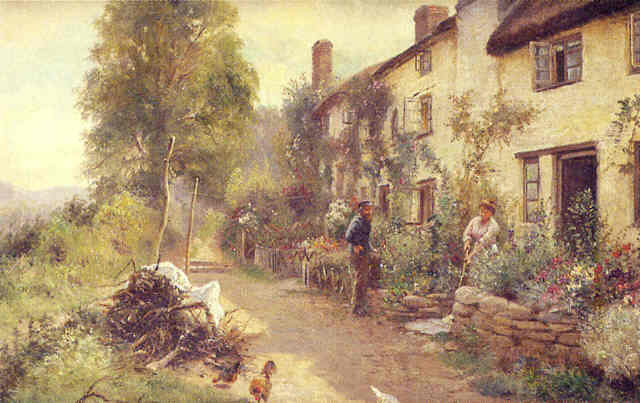 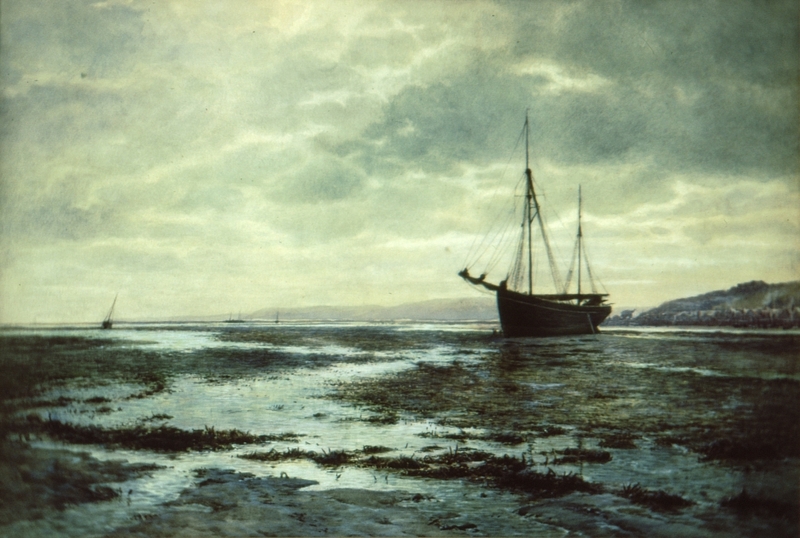 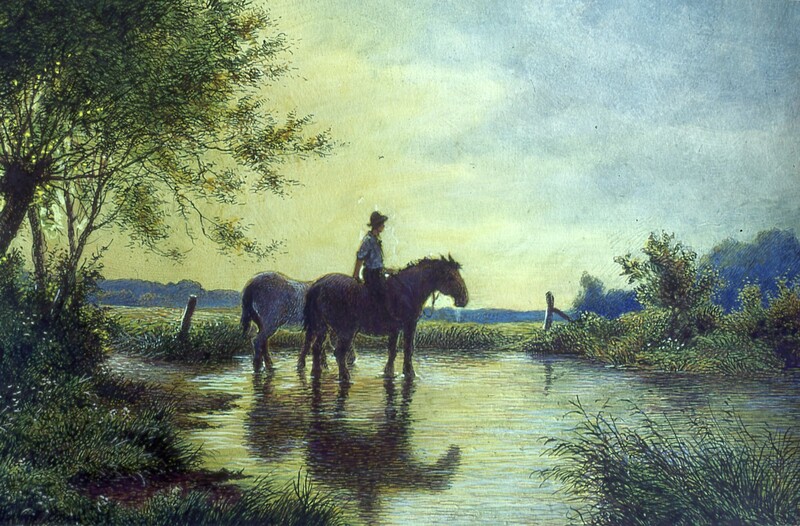 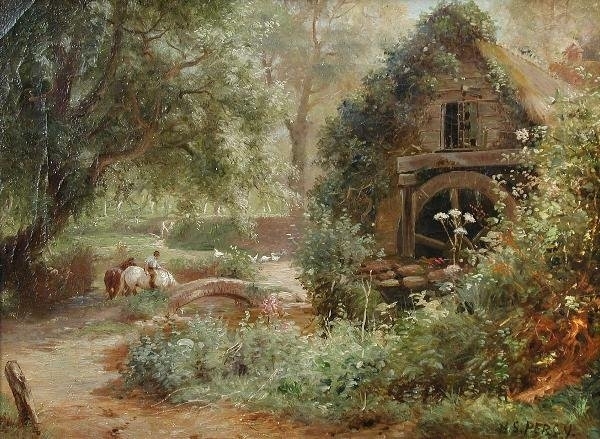 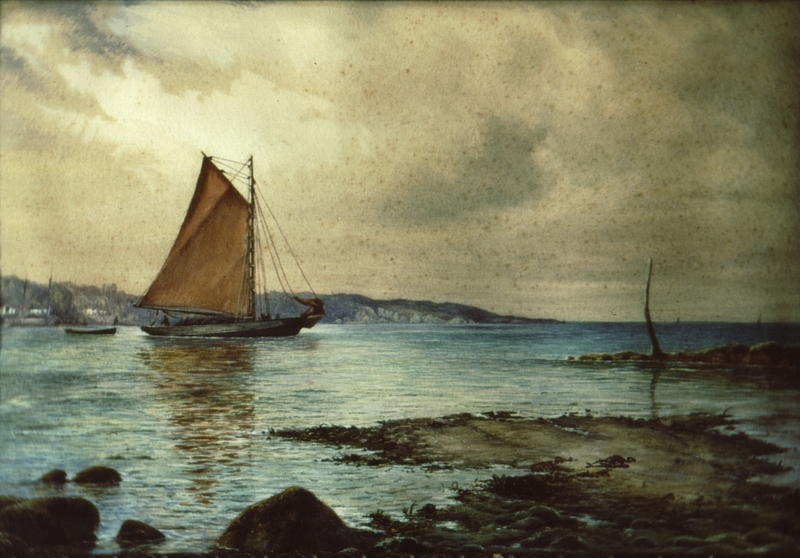 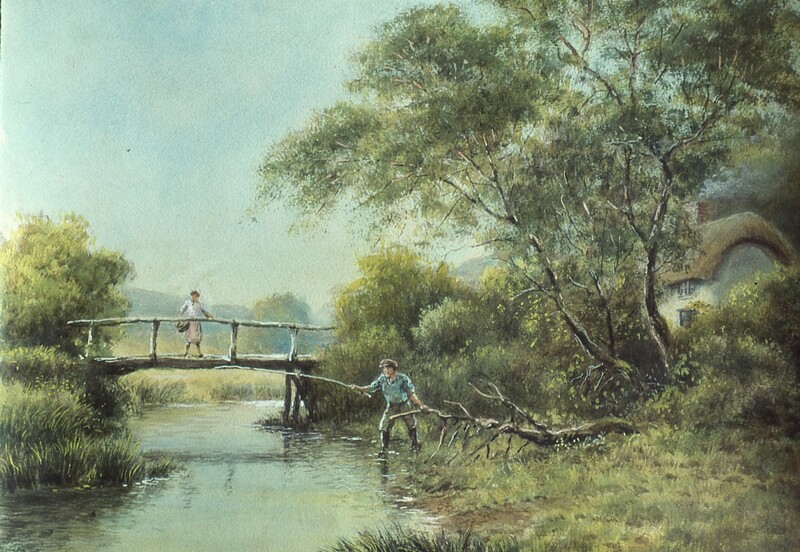 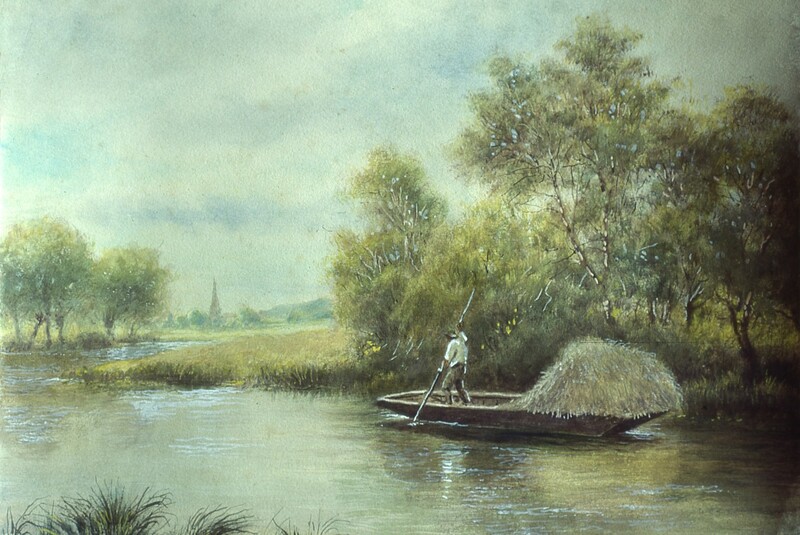 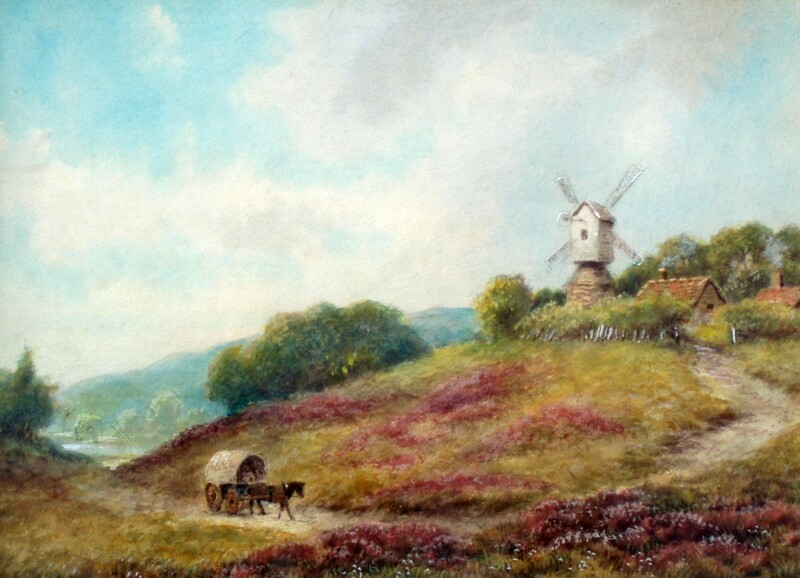 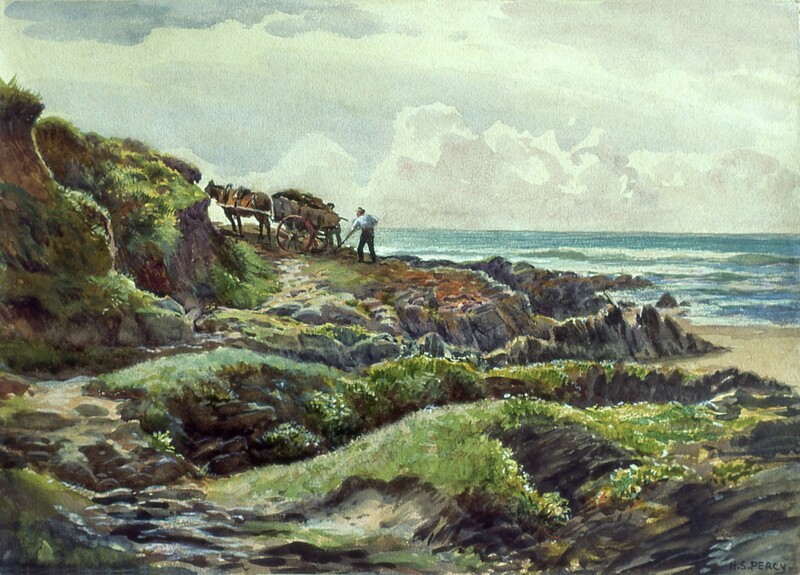 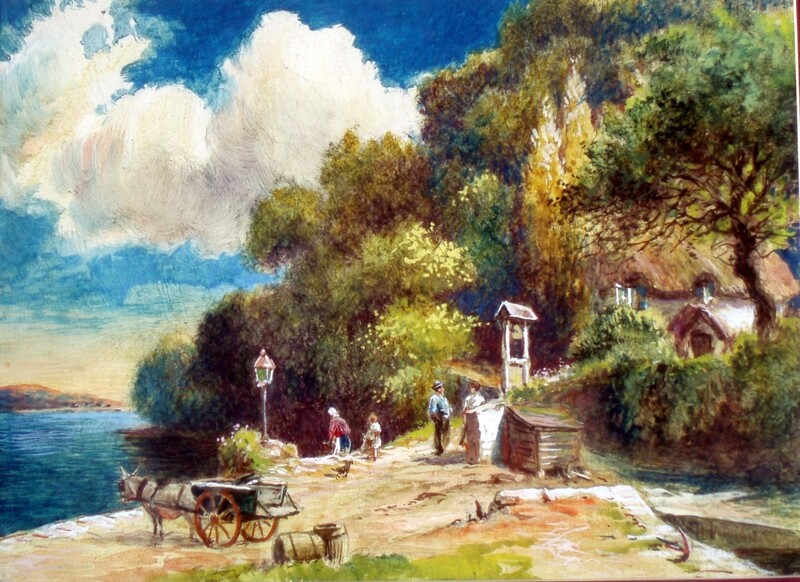 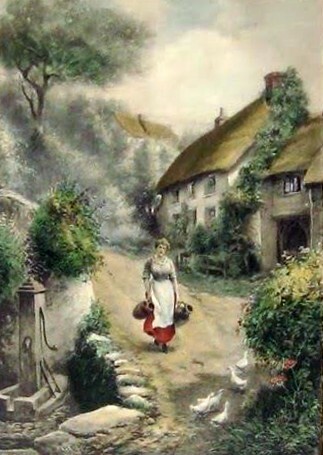 He often referred to his watercolor landscapes, which he was quite adept at painting, as "pot boilers", since he could paint them quickly, and sell them easily to "keep the pot boiling on the kitchen stove and food on the table" in between his commission work on portraits and miniatures. 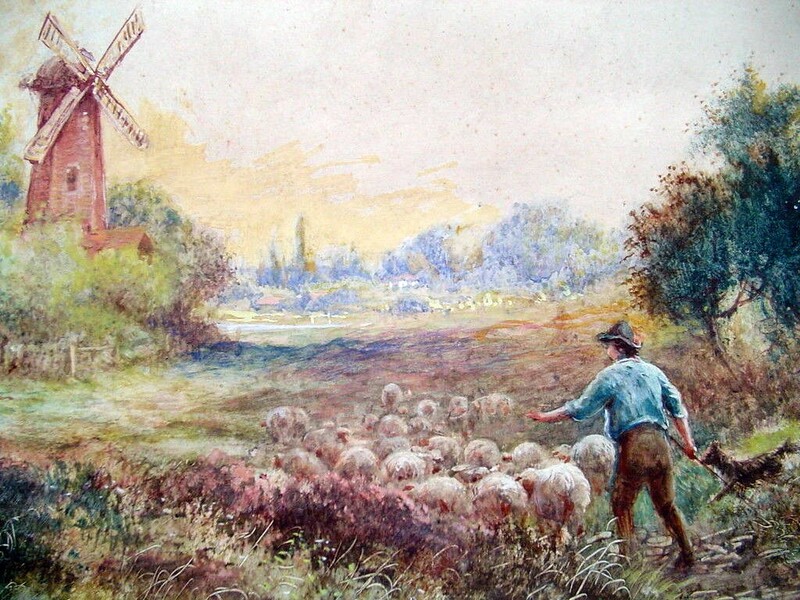 He died on October 8, 1932 in Hammersmith, London. 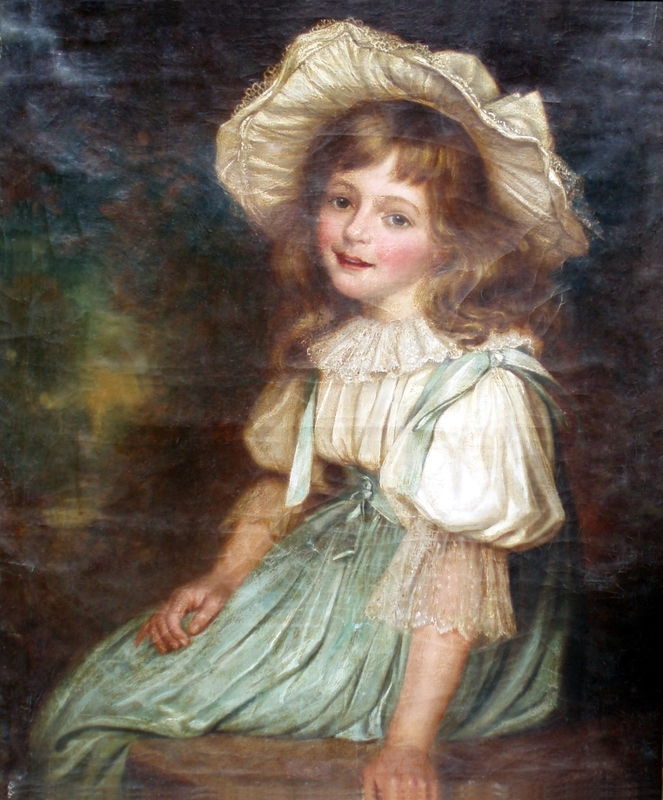 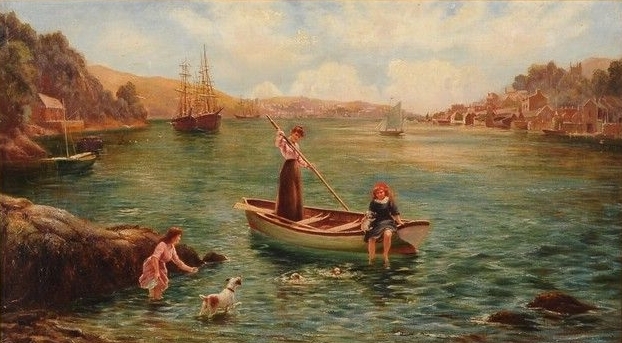 The top row are miniatures of the artist's daughter Sidney Dolores Bunce (neé Percy). 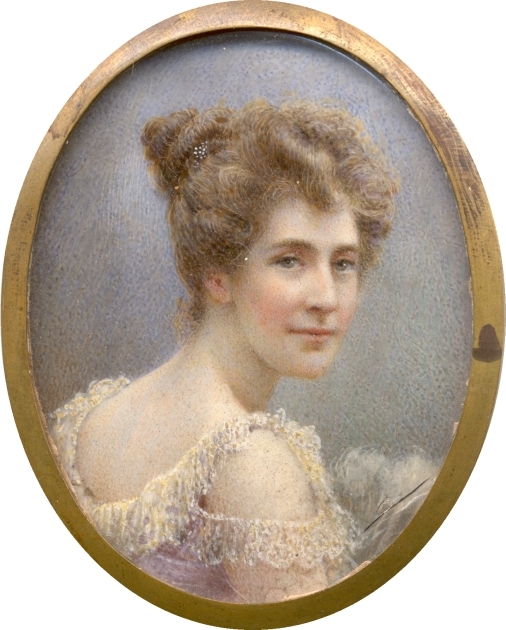 The bottom row displays on the left side two minatures of his wife Maude Thompson, and the right miniature is his sister-in-law Constance Crawley (neé Percy). 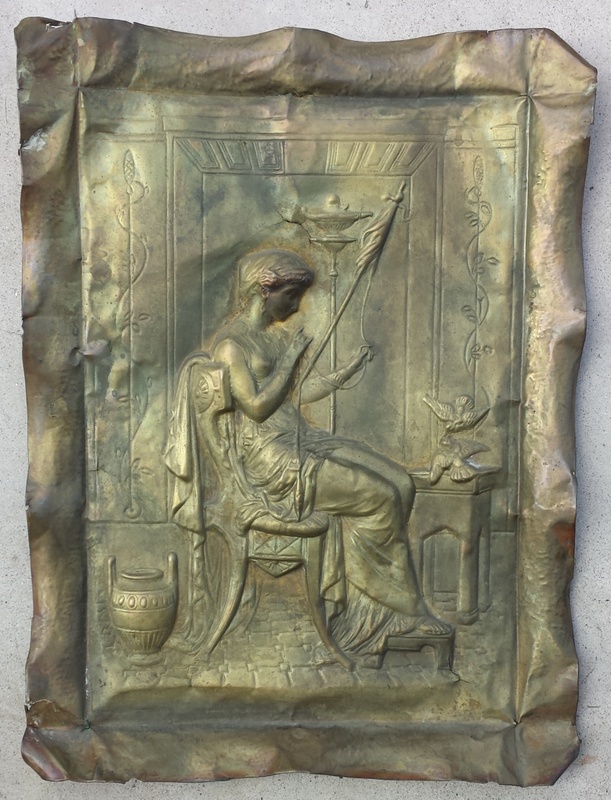 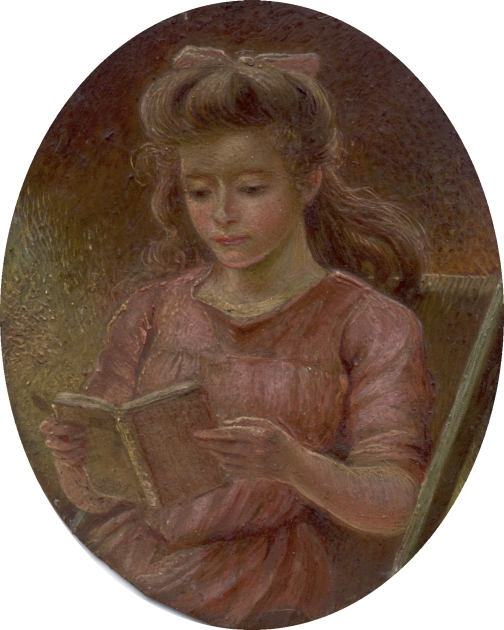 The one of Sidney reading a book is on copper, and the one without the frame that shows her as a young woman is painted on paper. 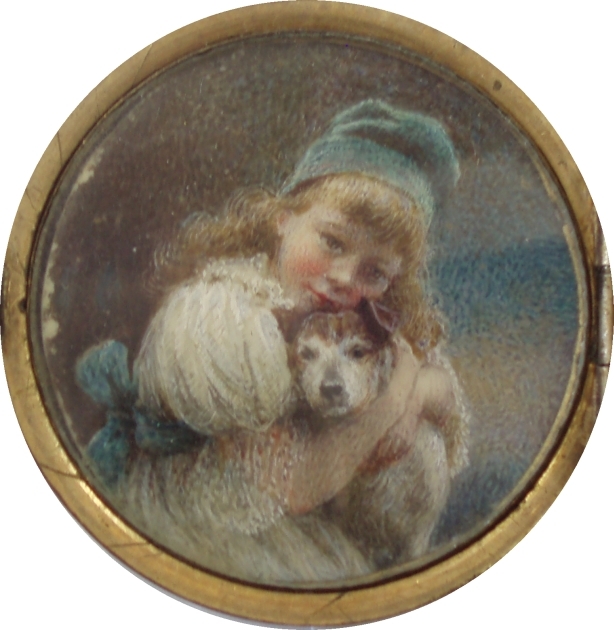 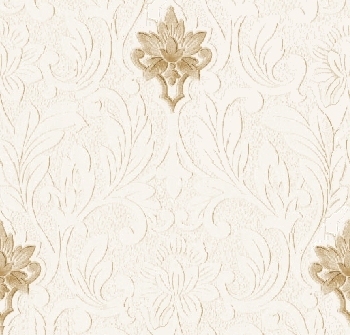 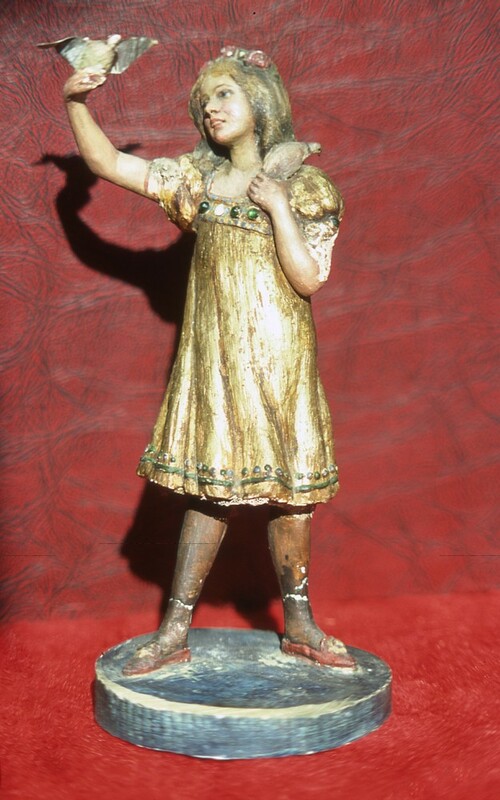 According to Sidney, some of the others are painted on ivory, but we don't know which ones.